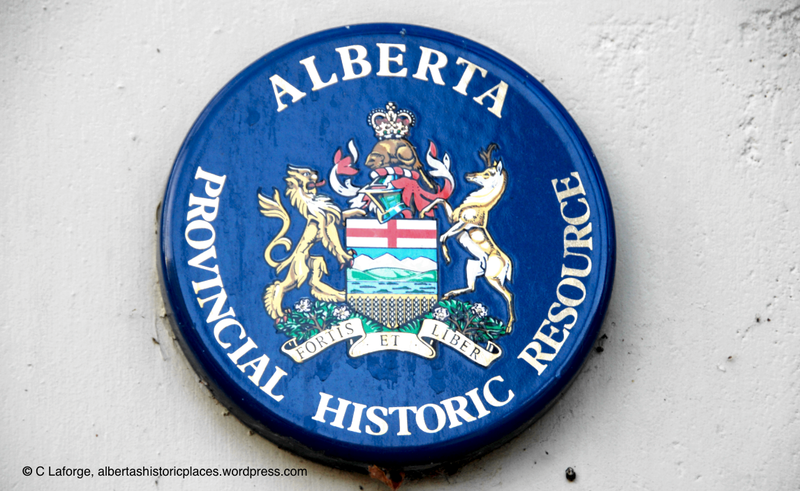 Jennifer and I received a lovely surprise today – a letter from Alberta Culture and Tourism Minister Ricardo Miranda which officially designated the Calgary Trend House as a Provincial Historic Resource as of February 9th, 2018! The house joins the Victoria Trend House, designed by John DiCastri as the second remaining Trend House to receive provincial protection, and we couldn’t be happier. The designation acknowledges the unique architectural and cultural contribution that the Trend House Program has made to Canada, as well as celebrating the design of architect Peter Rule of the influential firm Rule, Wynn and Rule.